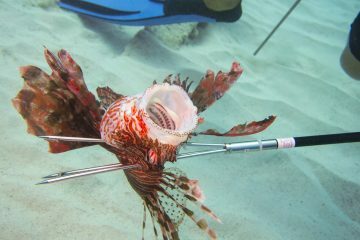 Have you ever wondered how to stay warm and comfortable while spearfishing? Maybe you’re just starting out and looking for some guidance on choosing a new wetsuit. Maybe you’re an expert looking to replace a worn out suit. No matter your spearfishing skill level, it’s important to stay warm, camouflaged, and comfortable while you dive. 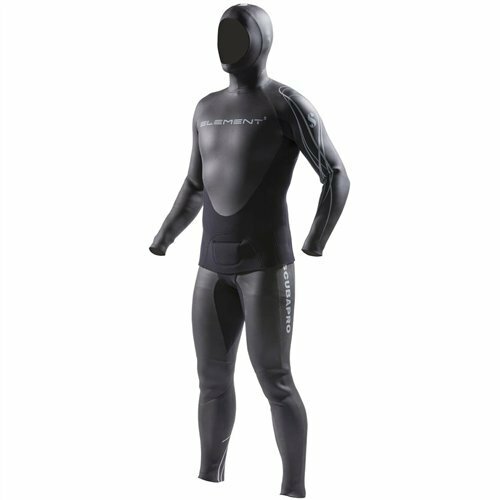 But how do you know what the best spearfishing wetsuit for you is? Here at The Adventure Junkies, one of our big goals is to make your life easier when it comes to gear shopping. In this guide, we’ll show you how to choose a spearfishing wetsuit that is perfect for your skill level and the type of climate that you’ll be diving in. We’ll walk you through the top ten models of the year. How thick your wetsuit should be will depend on the temperature of the water you’ll be diving in and the terrain. 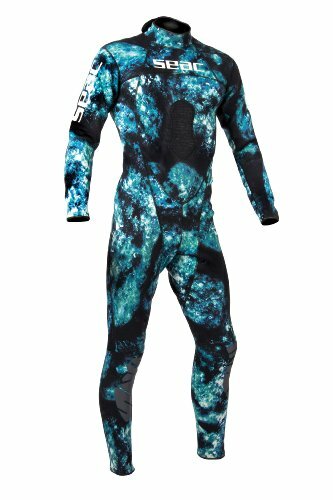 If you’re in colder water or dive in jagged, rocky areas, you’ll want a thicker wetsuit for comfort and protection. For water above 24 degrees Celsius (75 degrees Fahrenheit) and up, a 1-2.5mm wetsuit is ideal. Any thicker, and you risk overheating. 3-5mm wetsuits are great for anything as cold as 15 degrees Celsius (59 Fahrenheit) and over 5mm is ideal for anything below. It can be tempting to opt for the thickest wetsuit you can afford, but remember that the thicker your wetsuit is, the more restricted your movement will be. Also, you’ll have to invest in more weights with a thicker suit because even just a little extra neoprene can make you positively buoyant. 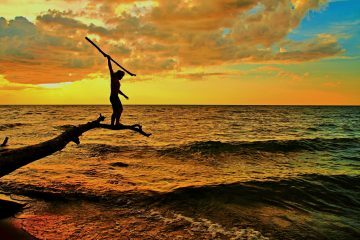 Some spearfishermen prefer to wear a wetsuit that camouflages with the water they’re diving in. After all, isn’t a black figure with long fins swimming behind you just a little bit suspicious? Choose a blend of blues if you’re fishing in open water, brown if you prowl through rocky terrain, and if you’re bouncing between reef and sea, consider getting green or a blend of both. When in doubt, choose what the bottom of your popular dive spot is closest to. You can even pair your fins to your wetsuit for a full range of camouflage. Read our guide to choosing the best freeediving fins to see if any would be a great match. Wetsuits come in all types of styles. You can get a one piece that covers the entire body called a steamer, a two-piece wetsuit made from pants and a top, a shorty, or a jacket style. 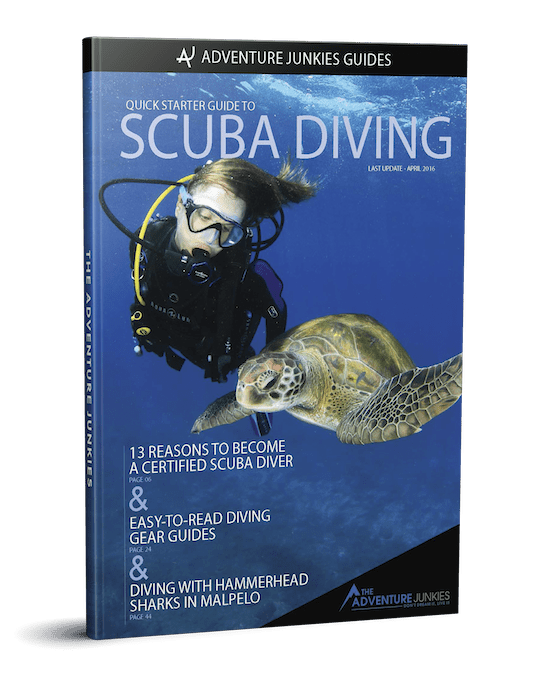 For this guide, we’ll be featuring steamers and two-piece full length wetsuits. Steamers are best for beginner spearfishermen who might not want to invest in a full setup just yet. These wetsuits generally zip along the back or across the chest. If you invest in a steamer, you want to make sure it has a loading pad on the chest area so that you don’t irritate your skin when loading your gun. Surfing or scuba diving wetsuits are usually steamers but don’t always make for the best spearfishing wetsuits. A two-piece full length wetsuit is typically the preferred choice among experienced spearfishermen. A top jacket connects to the bottom using a system of clips, Velcro, or a zipper. Some two-piece wetsuits don’t fasten together, but overlap to stay snug. It’s also thought that two-piece wetsuits are more hydrodynamic than an average steamer. Most importantly, the wetsuit needs to be the perfect fit. Read our guide on wetsuit fitting. 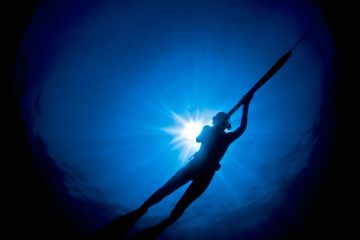 Spearfishing wetsuits come in a range of materials that are usually identified by two types of materials, closed-cell neoprene and open-cell neoprene. This article called “Open Cell vs. Closed Cell” from Nine Pin Freediving goes more in depth on the differences between the two materials. Closed-cell are the wetsuits you typically see surfers wear and are your standard wetsuit that you find in most shops. Closed-cell neoprene is more durable and generally cheaper than closed-cell neoprene. 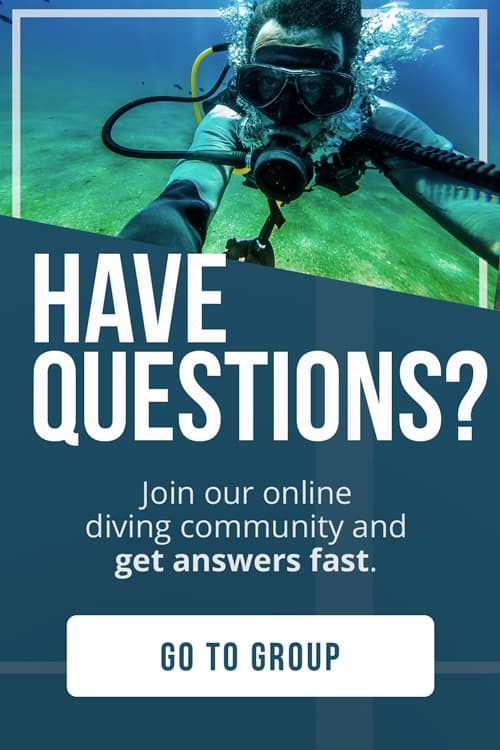 If you’re new to diving, want to use your wetsuit for multiple purposes, or dive in warmer climates, this is a good option. 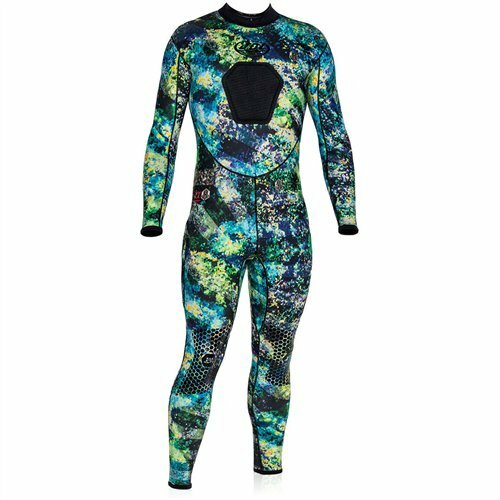 Open-cell neoprene is usually featured in two-piece and specialized spearfishing wetsuits. Open-cell neoprene has pockets of air that adhere to the skin, providing an extra layer of warmth. The main downside to open-cell wetsuits is that it requires some type of lubrication to put on. You can’t simply slide it over you, or you risk damaging your wetsuit or your skin. Though the open-cell wetsuits are less durable and more expensive, they’re very good at trapping heat close to your body.